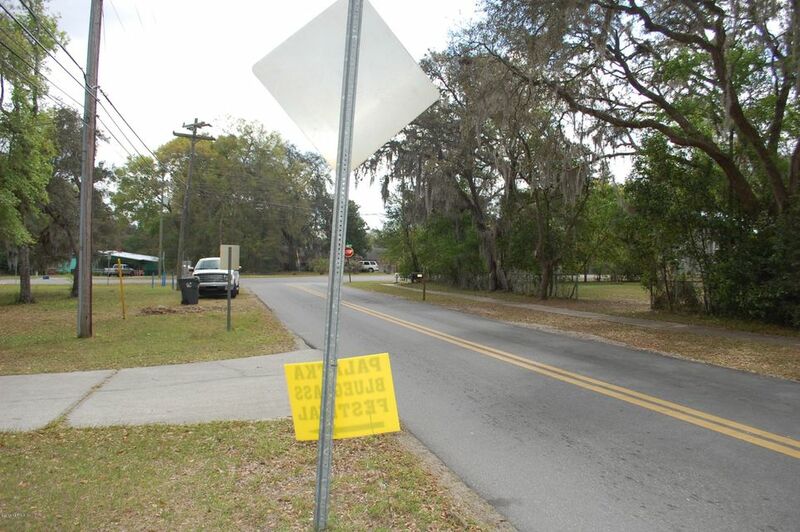 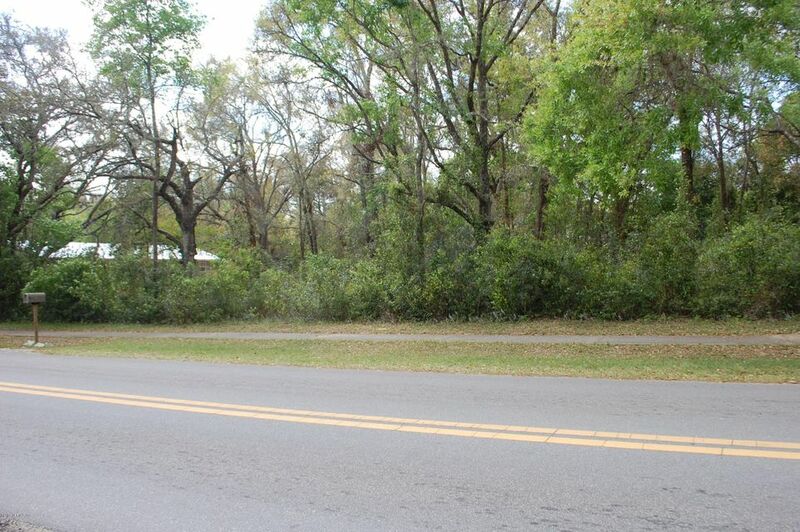 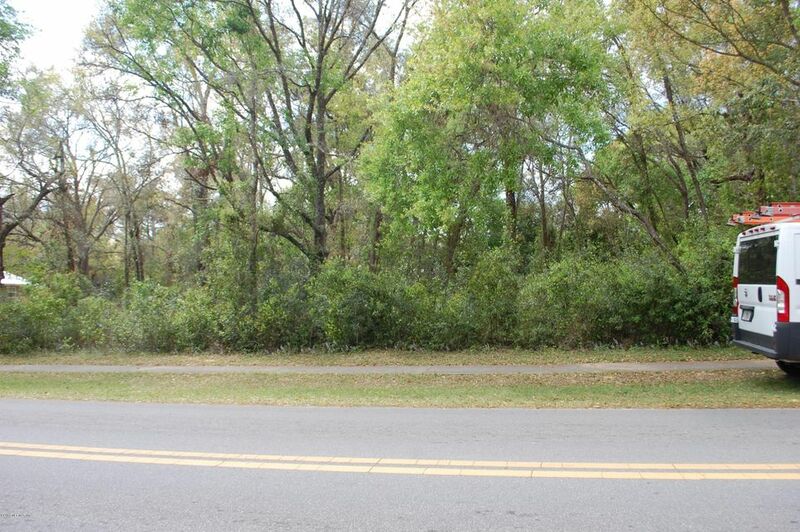 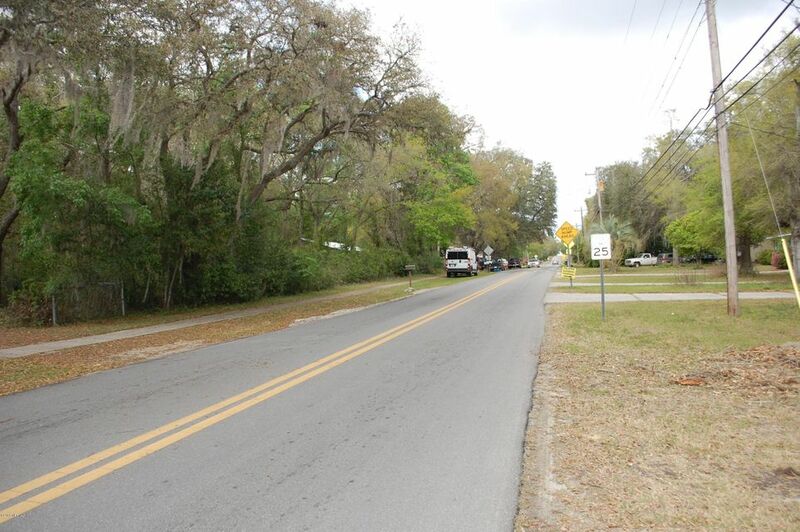 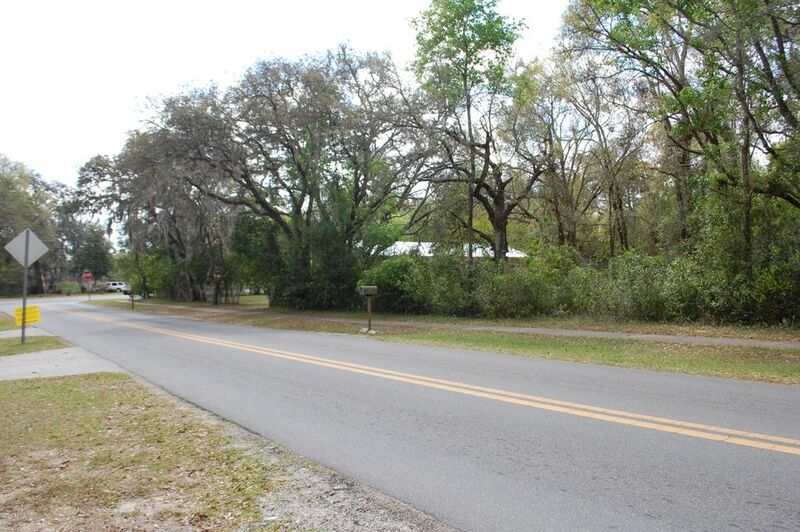 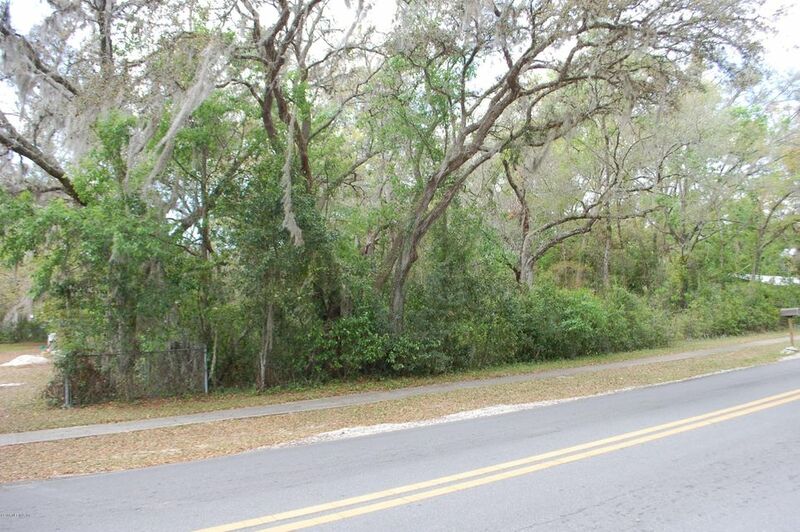 Nice home lot (80×147) on paved road just blocks from downtown and schools. 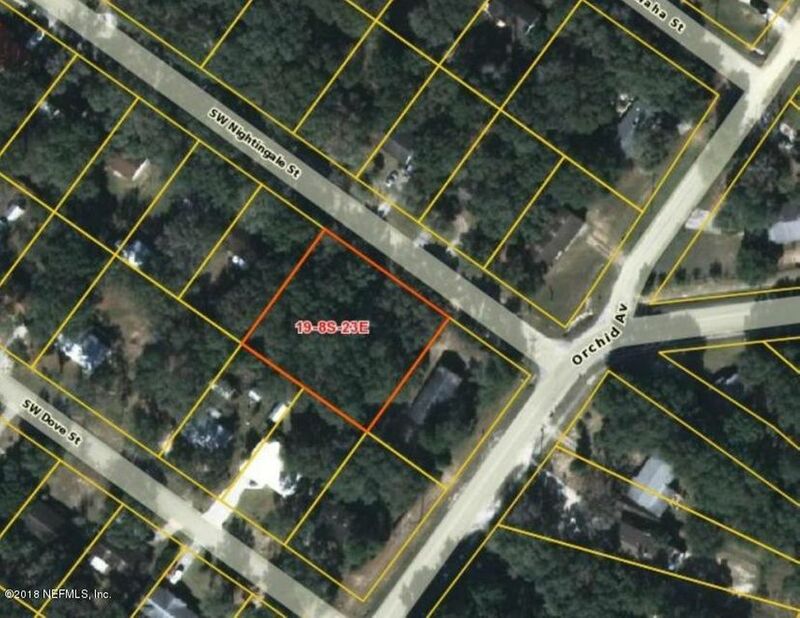 Per city also zoned for duplex. 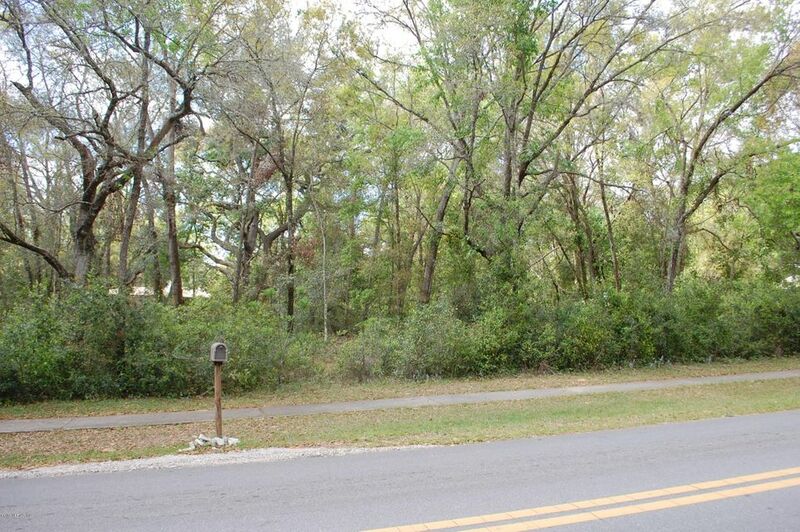 Adjacent lot available.